It’s January and seriously cold. 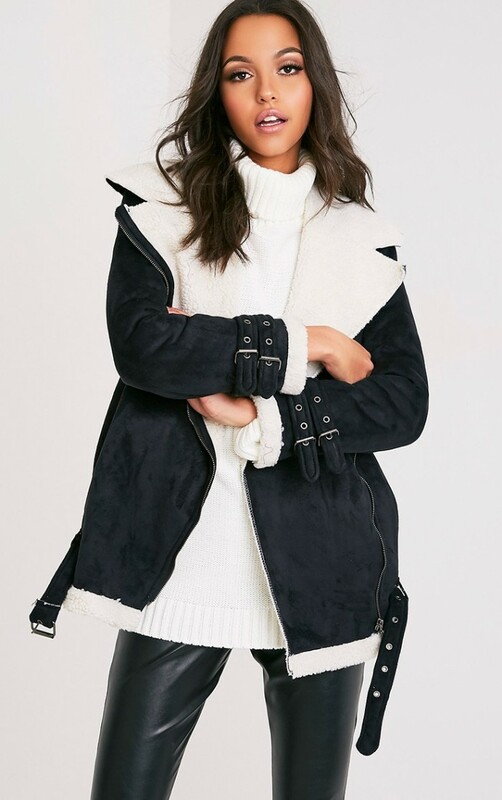 Not sure what to wear when it comes to dressing cold weather appropes? 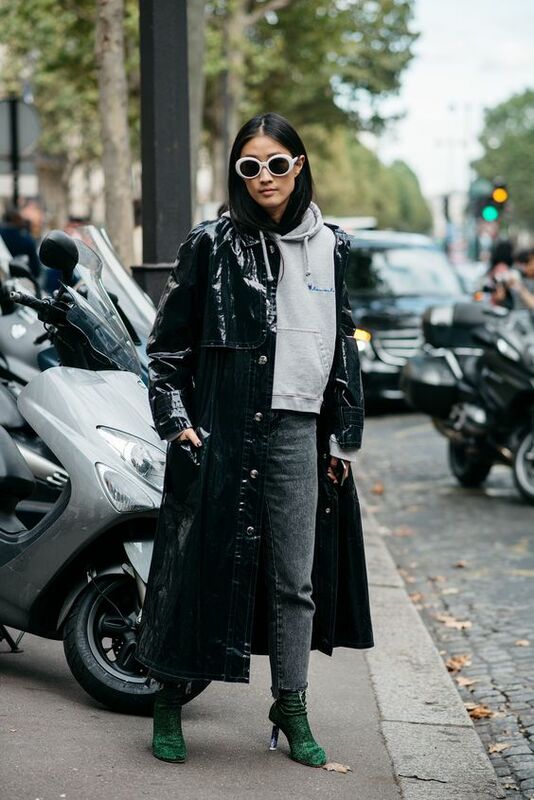 Here’s a lesson from the street style set on how to dress for�the chill whilst looking seriously cool. 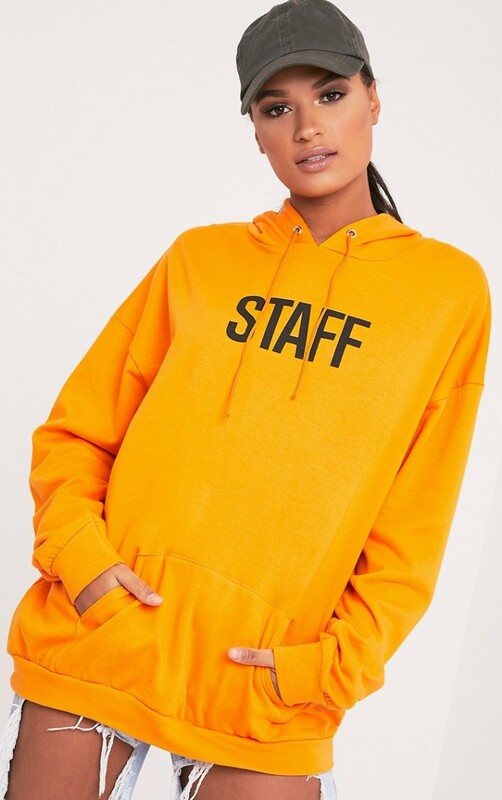 Everyone’s fave go-to lounge wear piece the hoodie is an acceptable everyday garm right now. 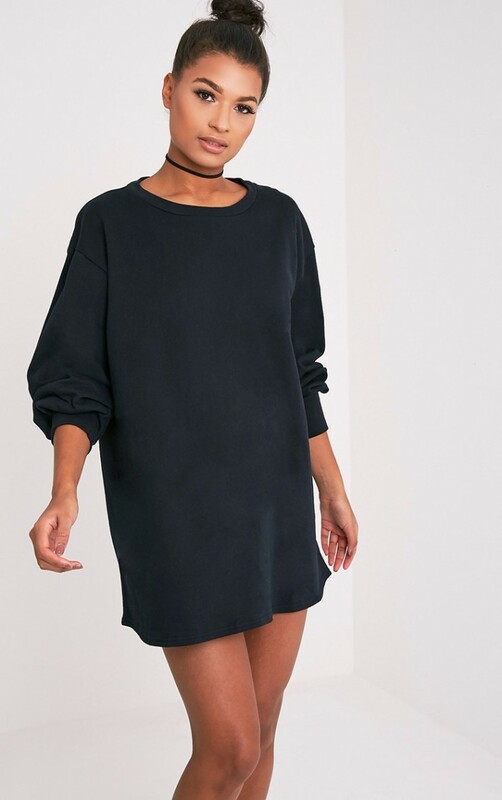 The perfect way to add an extra layer to any look whilst keeping�effortlessly current. When it comes to cold weather dressing, layering up is key. 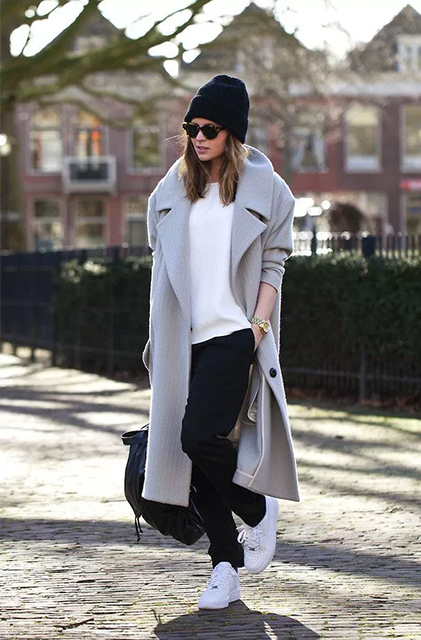 An oversized sweater around your waist serves as both an extra layer of warmth whilst adding an easy styling trick to your day look. 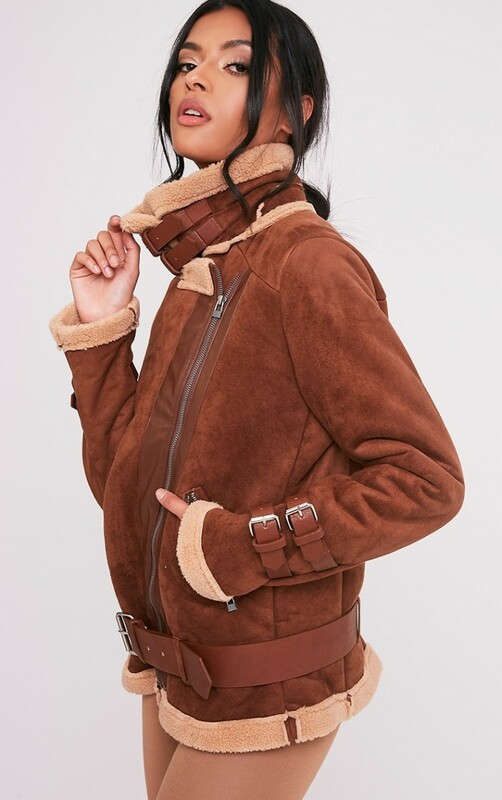 A good shearling coat is a serious investment buy and works as a winter update on your staple go-to leather jacket. 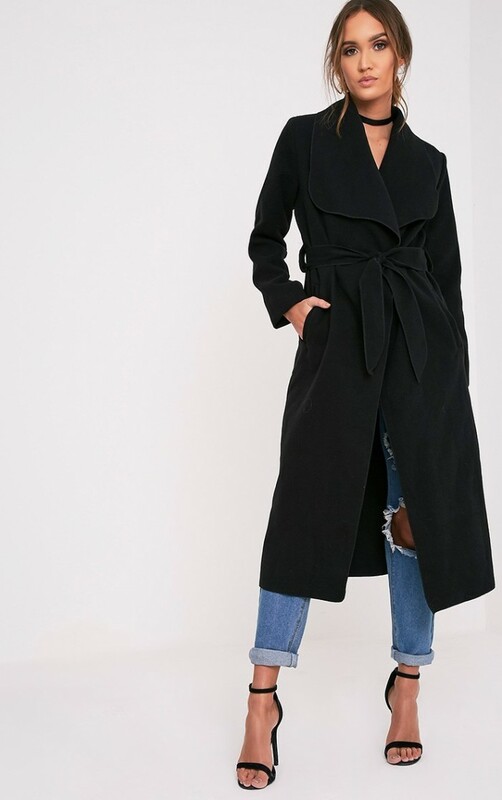 If you only buy into one warm coat for the cold weather months we suggest it be this. Borrow from the boys with oversized tailoring that looks slick and sharp. 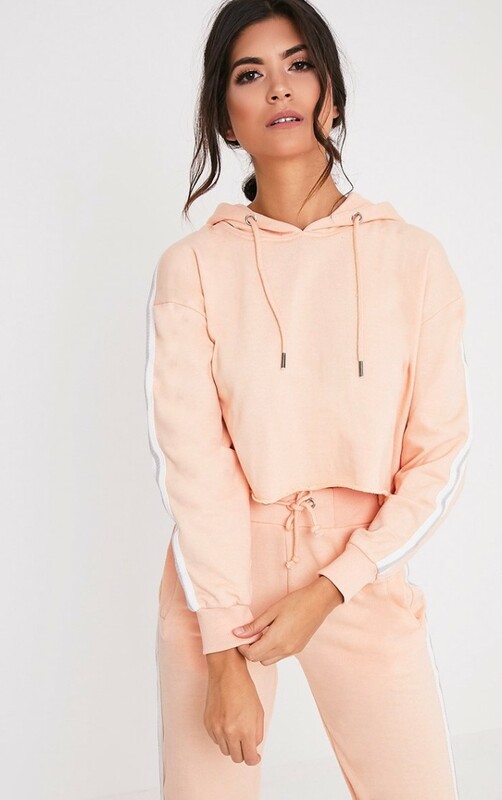 Team with relaxed lounge wear vibes separates and box fresh trainers for a look that nails fresh but effortless dressing. 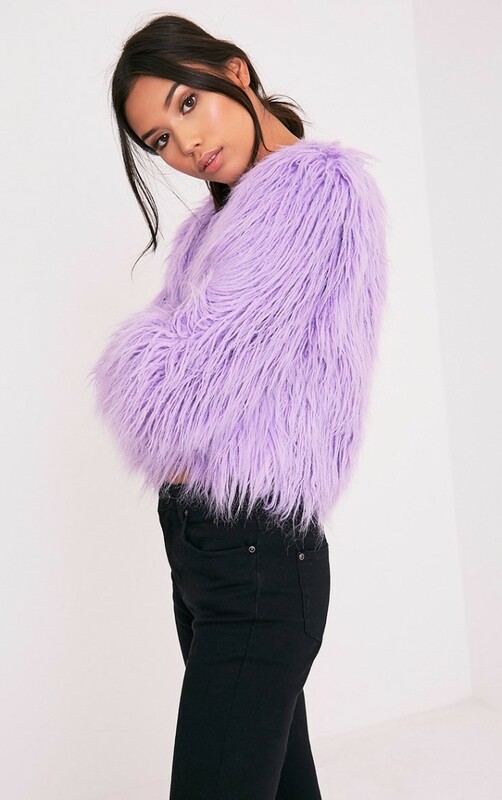 Colourful faux fur is always a good idea to inject serious luxe into a day look and is the easy to throw on piece that instantly takes an outfit from low key to lit. 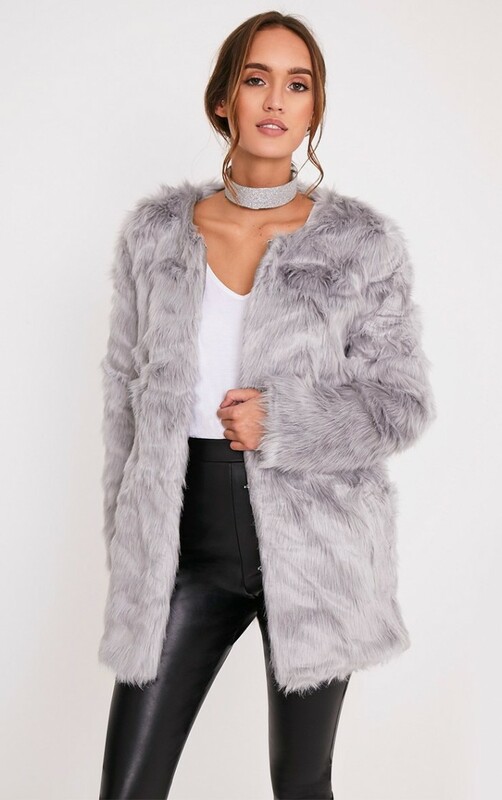 Still no clue what to wear when it comes to looking hot in the cold? A head to toe black look always instantly makes you look like you have your sh*t together when it comes to dressing good.